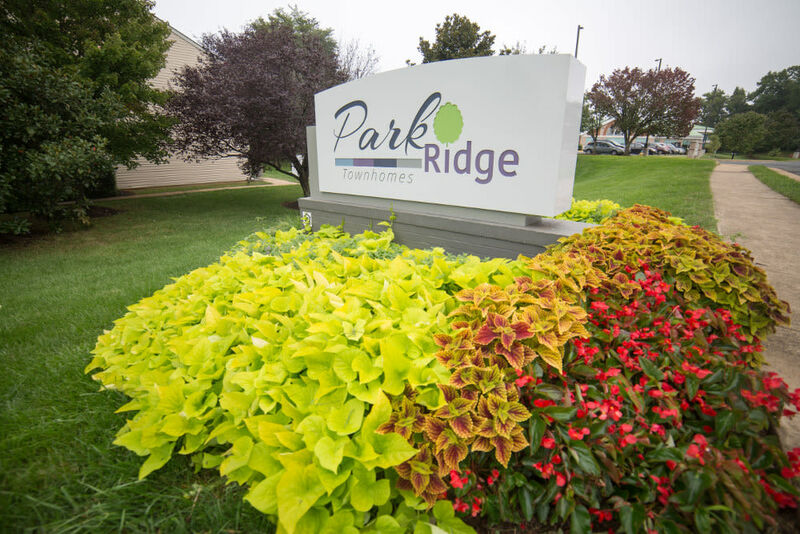 We invite you to view photos of our townhomes and get a feel for the lifestyle at Park Ridge. 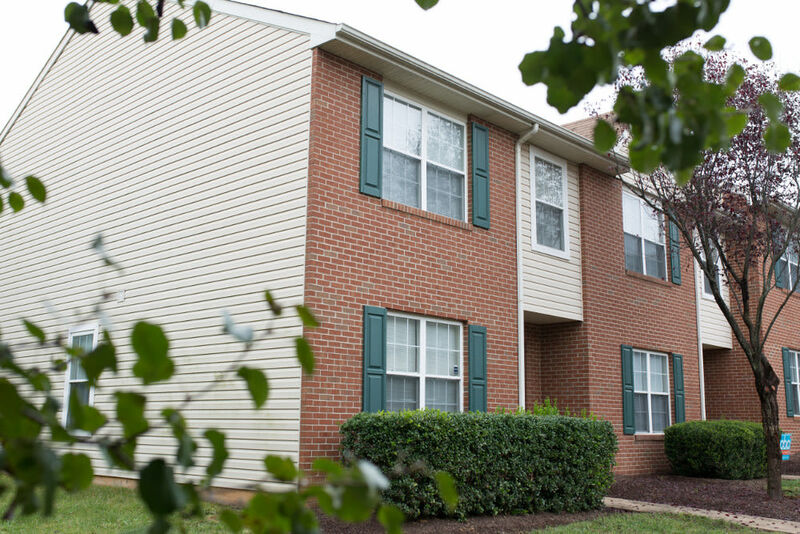 See how our community in Stafford offers townhomes living at its finest. 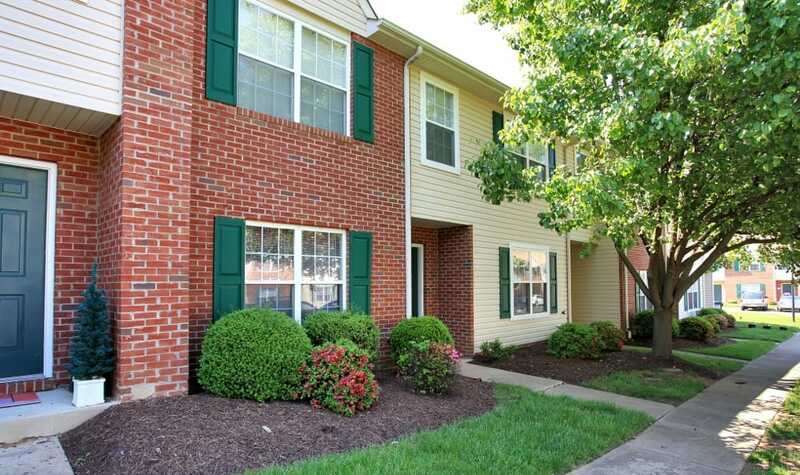 Wander through our warm and inviting townhomes community in Stafford. 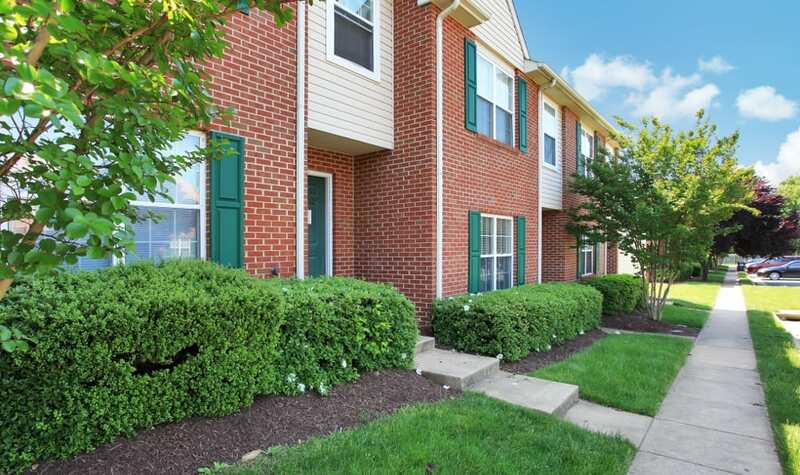 Take a virtual tour of the property, where you'll see beautifully landscaped grounds where you and your family can spend countless hours enjoying the outdoors, going on relaxing walks in the evenings, and bonding with your neighbors. 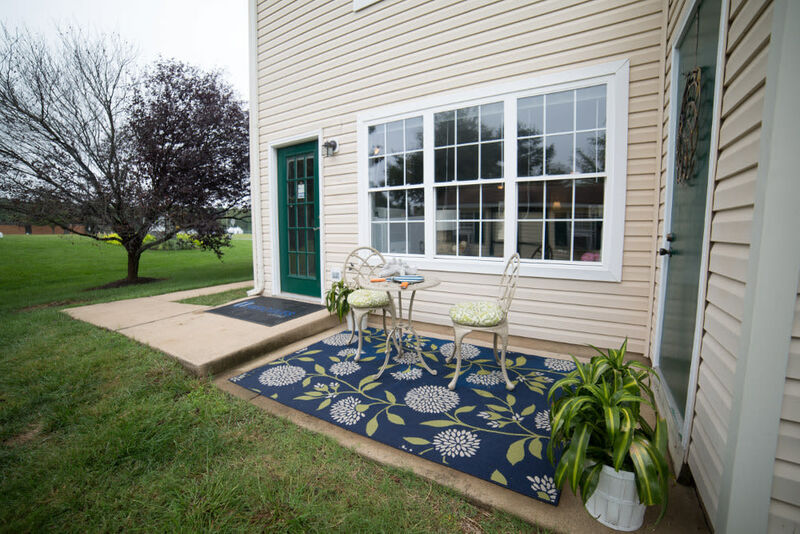 Come inside where you'll see our spacious floor plans, connecting the living and dining areas. 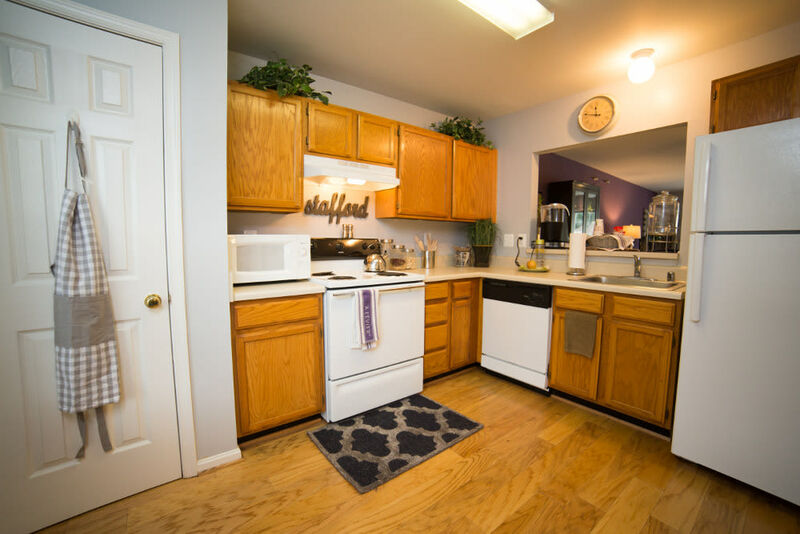 Take a seat and imagine the tasty scents you'll one day smell while you cook in your new kitchen. View bedrooms where you'll drift off to sleep each night. 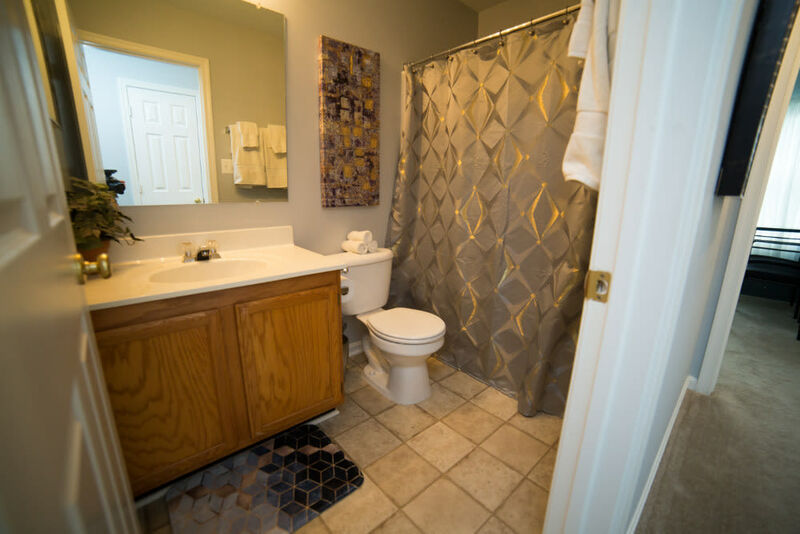 We're willing to bet that it's more spacious than you thought. 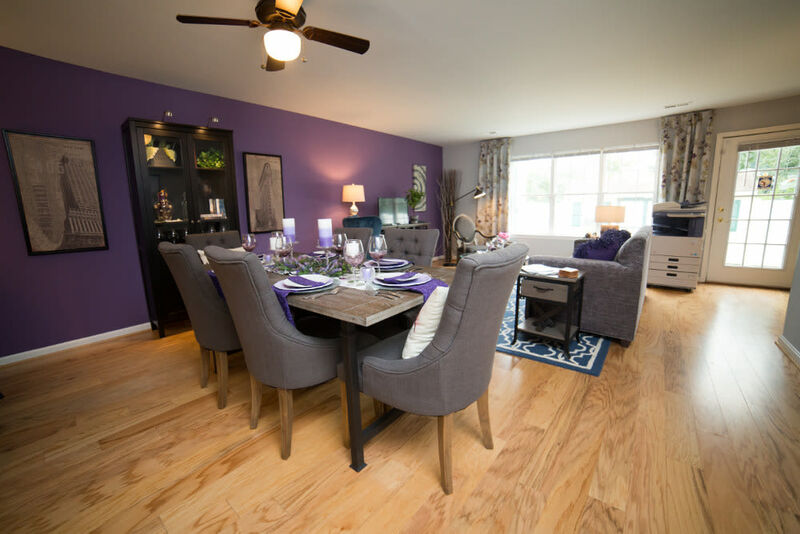 After you've taken the virtual tour, give us a call and schedule an appointment to view our townhomes community in Stafford. 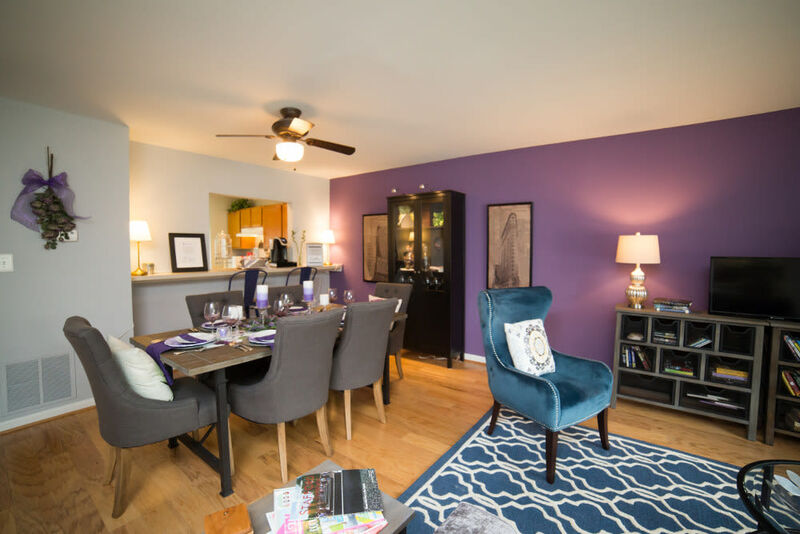 There is something for everyone—our full range of community amenities and townhomes features give our residents the lifestyle they deserve. 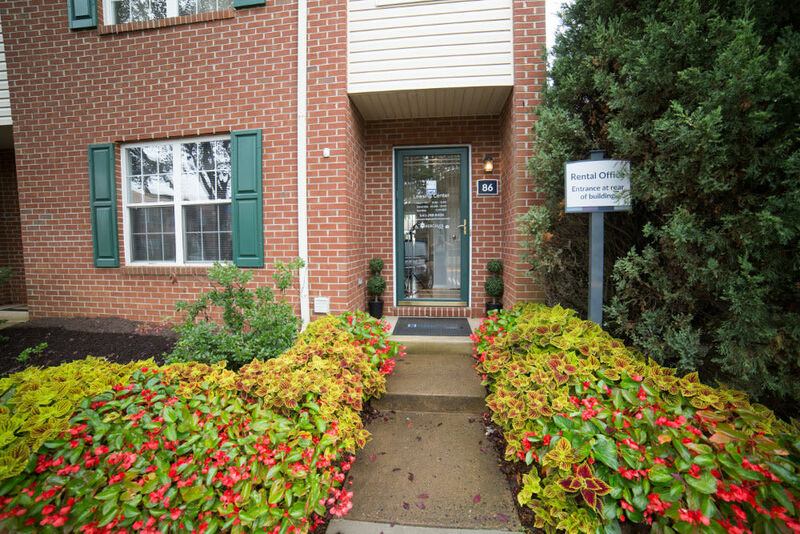 After you've taken the virtual tour, give us a call and schedule an appointment to view our townhomes community in Stafford. 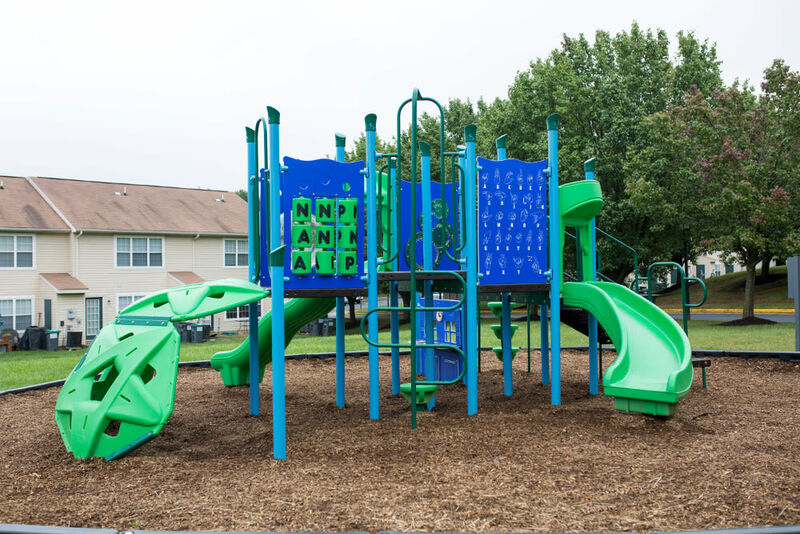 There is something for everyone—our full range of community amenities and features give our residents the lifestyle they deserve. 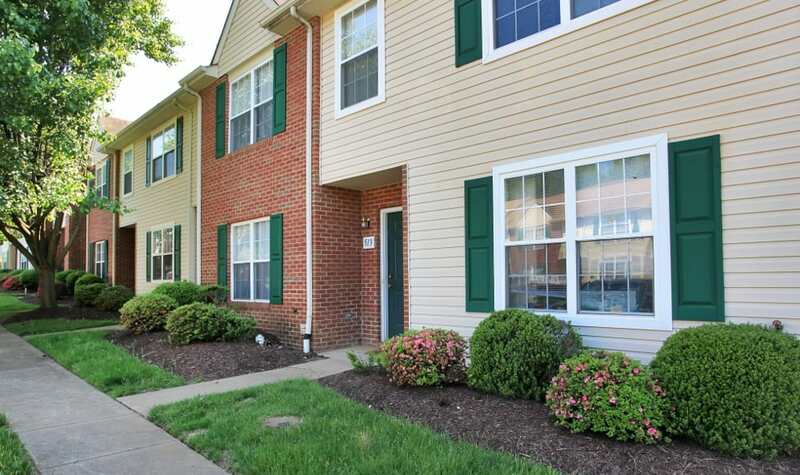 Take a virtual tour of our community—view our photos below.